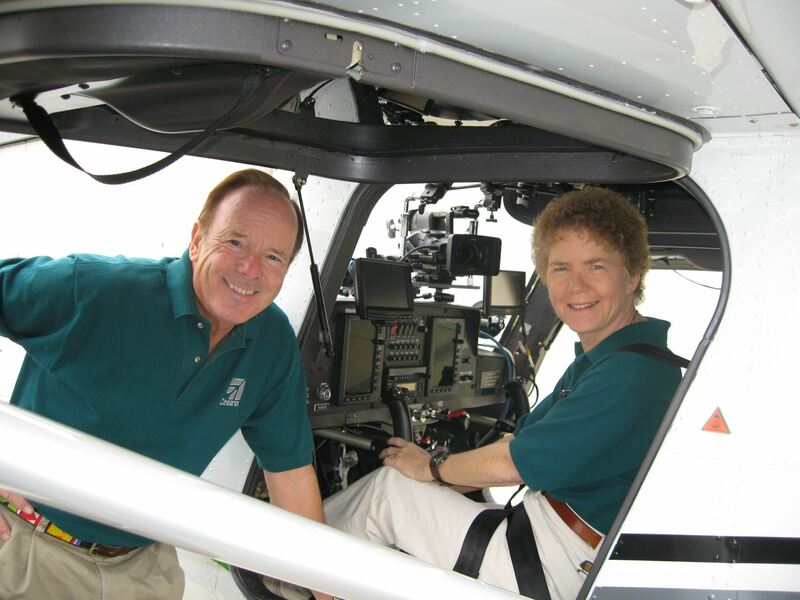 John and Martha King, world-renowned aviation educators, have shared the cockpit and the presentation stage for many years. This year, for the ECOPA Spring Banquet program, they will share some of their many adventures, as well as their enthusiasm for flying, with a delightfully entertaining and educational program. The Kings are known for their unique ability to blend humor with real-world experience, gleaned from years of traveling by light plane to weekly seminars, to vividly and memorably illustrate the principles of safe cross-country flying. After having had an aircraft accident of their own, and discovering their own sense of vulnerability, John and Martha say they have become “born again pilots”. Having had a hand in the aviation education of nearly half of the nation’s pilots in the last three decades, the Kings feel a deep responsibility towards their students and a strong sense of mission about passing on these practical and insightful tools for risk management. This is going to be one of our biggest banquets ever! Come join the Kings and your ECOPA friends and enjoy an entertaining evening for pilots and non-pilots alike!